Jason Voorhees comes to Mortal Kombat X starting tomorrow and it’s time to celebrate his arrival. 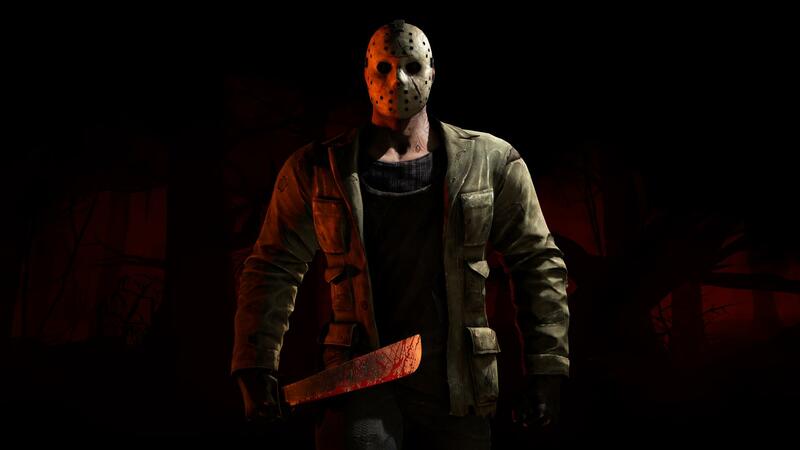 Jason Voorhees, the first DLC character for Mortal Kombat X has been given the trailer treatment. Jason is part of the game’s Kombat Pack, owners of which can start using him tomorrow, May 5. Being an iconic horror character, Jason comes with the Horror Pack, which includes three skins in the from of Vampiress Mileena, Kraken Reptile, and Pharaoh Ermac, all included in the Kombat Pack. Those who wish to purchase Mr. Friday the 13th standalone can do so starting May 12 for £3.99. The Horror Pack can also be purchased separately for £3.29, or both together at a discounted £6.49.